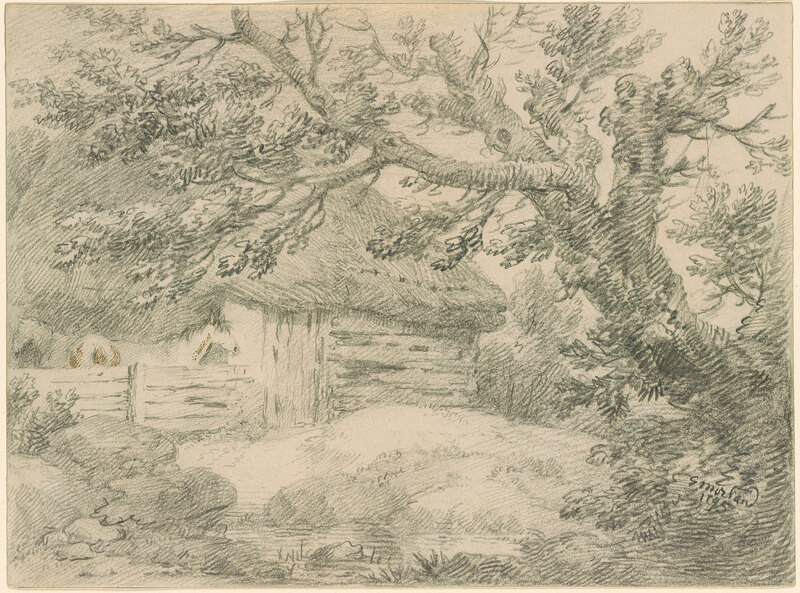 Black chalk, with touches of pen and brown ink on one of the horses, on paper. Gift of Mr. Charles Ryskamp in honor of Mrs. W. Randolph Burgess. 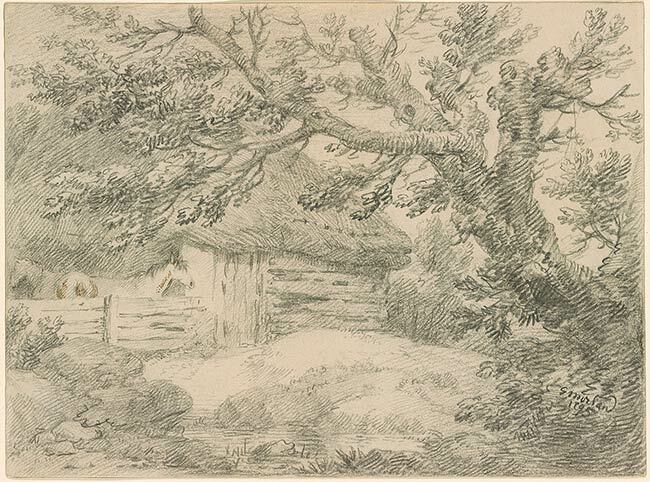 Signed and dated at lower right in black chalk, "G Morland / 1795". Katz, London; David Winter, Charlottesville; Sven H. A. Bruntjen, Woodside, Calif; Charles Ryskamp, Princeton.